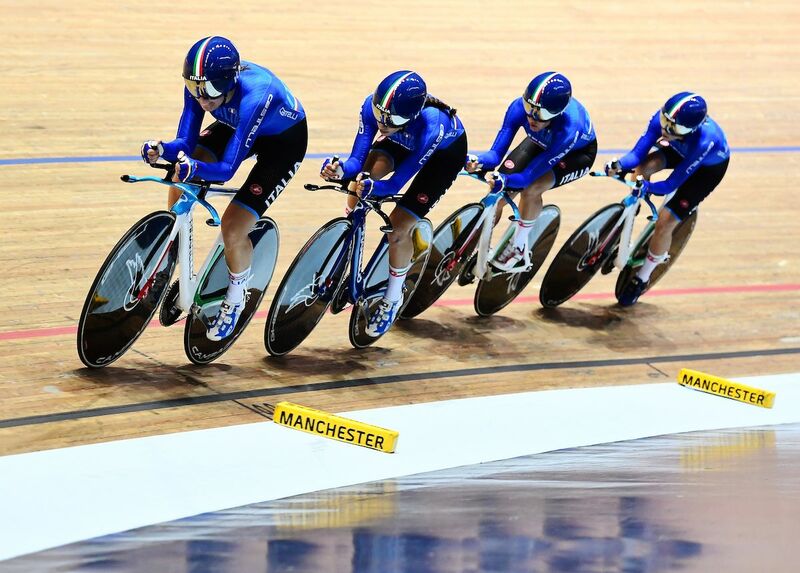 One week after the opening round of the 2017-2018 Tissot UCI Track Cycling World Cup in Pruszkow, Poland, the series moved to Manchester, Great Britain, for the second round. The Manchester velodrome is home to the British cycling team, one of the most dominant in track cycling over the past three Olympics. 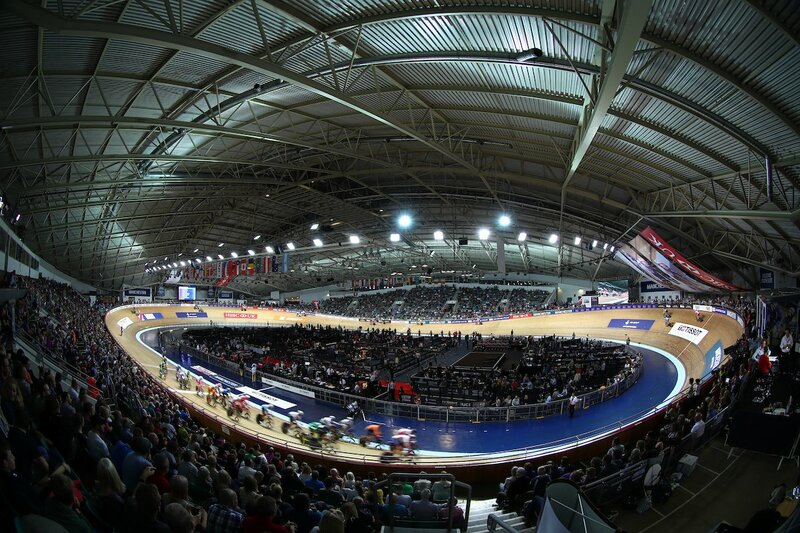 Opened in 1994, the Manchester velodrome has played host to Commonwealth Games (2002), the UCI Track Cycling World Championships three times (1996, 2000 and 2008), UCI World Hour Records and multiple UCI Track Cycling World Cups – seven going back to 2004. There were new athletes and teams on the top step of the podium for almost all events, with the exception of the women’s sprint competitions, where Olympic Champion Kristina Vogel of Germany repeated the feat she achieved in Poland, sweeping the keirin, individual sprint and team sprint. She leads the World Cup series in all three events. Germany was at the top of the standings in Manchester with four wins – three of them from Vogel – followed by host Great Britain with three golds and Denmark with two. 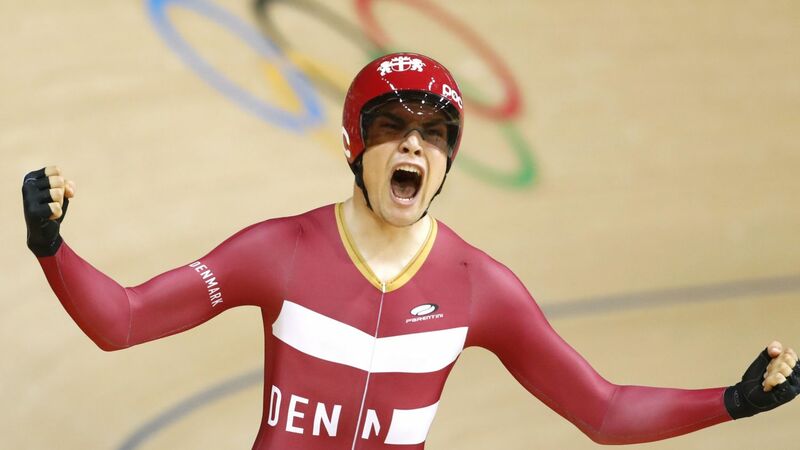 Niklas Larsen of Denmark moved into the lead of the men’s Omnium at the 2017-2018 Tissot UCI Track Cycling World Cup after the second round in Manchester, Great Britain, where he finished second after winning the opening round a week earlier. At only 20 years old, he has rapidly moved up in the rankings after also finishing second in the European Under-23 Championships for the same event.